Our Pittsburgh CPAs provide local business owners with inclusive Accounts Processing services, including Accounts Receivable & Accounts Payable. We serve the Greater Pittsburgh region including Wexford, Cranberry Twp, Ross Twp, Warrendale, McCandless, and the surrounding communities in North Hills PA.
Outsourcing non-core business functions such as Accounts Payable & Accounts Receivable processing will reduce the demands on your administrative staff, allowing them to spend more time on other important core business tasks. Whether you want to send payments or collect payments, the professional accountants at W Cotton Mather CPA can manage your Accounts Processing to keep you more efficient & organized. Proper cash flow is necessary for all business owners to run their company successfully. This includes receiving payments from customers who have outstanding balances. 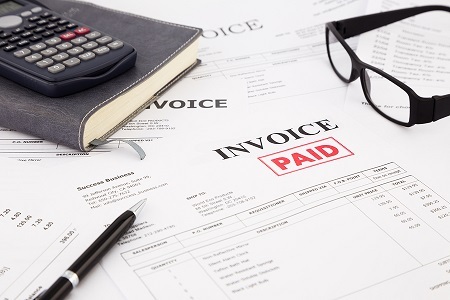 From following up with customers that have outstanding balances to collecting delinquent payments, the tasks associated with Accounts Receivable processing can be time consuming and stressful. We are able to provide business owners with complete AR processing that is both accurate and on time. Our CPAs will manage & track payments so you know when income is due, when it arrives, and when it is late. When you use a variety of vendors to supply goods for your products or services, it’s important to stay current on all of your accounts payable. Forgetting to pay a company or accidently overpaying another will throw off your bank accounts, not to mention your financial outlook. You can trust in our team of experienced CPAs to track payments, set up a streamlined organization system, and monitoring financial accounts when numbers don’t add up. From bill sorting & organization to making payments, we will handle all of the details associated with your accounts payable processing. We are committed to helping you optimize your business and your profit. The team at W Cotton Mather CPA knows how to maximize your payment choices and manage receivables & delinquent payments to ensure that your business operation runs smoothly month to month. 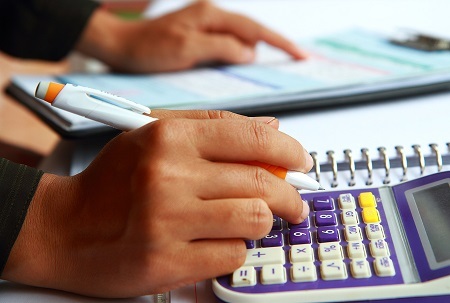 Call us today to find out how we can help your company with common Accounts Processing tasks.